Chalk Children's Alphabet N-Z Brushes - Free Photoshop Brushes at Brusheezy! Looking for the vectors? 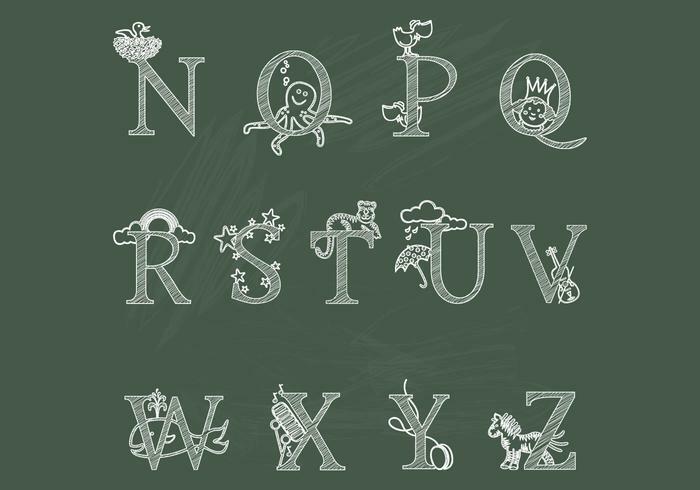 Download the <a href="http://www.vecteezy.com/miscellaneous/79988-chalk-children-s-alphabet-n-z-vectors/premium">Chalk Children's Alphabet N-Z Vectors</a> over on Vecteezy!